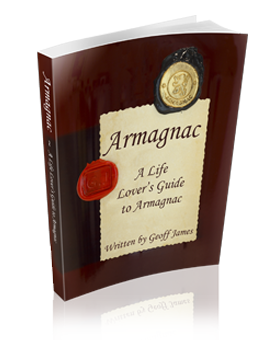 “A Life Lover’s Guide to Armagnac” is, as the name suggests, a Guide for those who love to enjoy and discover Armagnac. Follow Geoff through his journey of discovery of this delightful region. 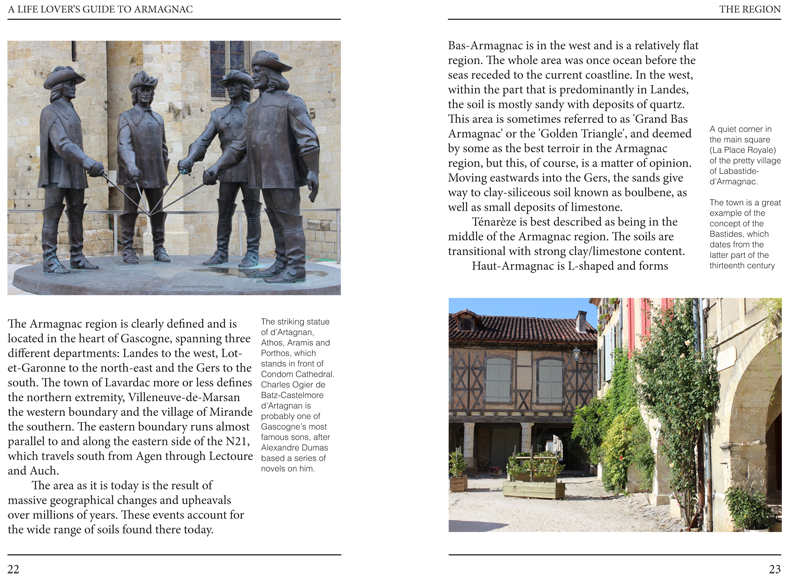 The book covers the three production areas of Armagnac, being Bas Armagnac, Tenereze and Haut Armagnac. 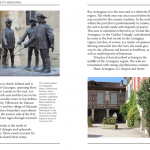 There is a section of producers for each of these Armagnac areas which Geoff has enjoyed visiting and indeed recommends that the reader discovers too. The Armagnac Guide book also enlightens the reader as to the Brief History of Armagnac dating back to the late thirteenth century. The Armagnac production and distillation process is written about in some detail. In fact, one could say, with relation to Armagnac, that this Guide covers everything from Grape to Glass!